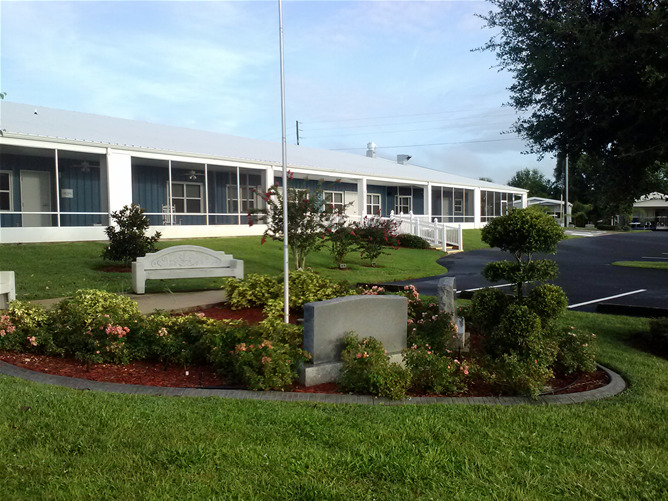 We are on Route 27 south of the town of Lake Placid, right near the Winn Dixie® grocery store. 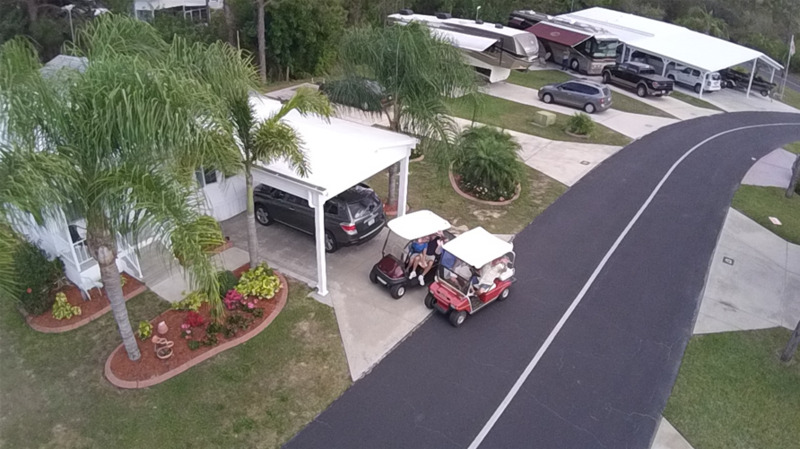 Relax and enjoy this gated south central Florida RV Park where you are welcome to stay on a daily, weekly, or monthly basis. Better yet, buy an RV lot or Park Home and spend a lifetime! 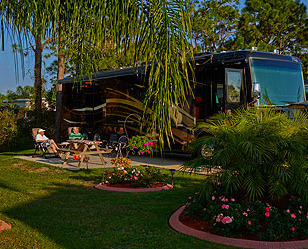 Camp Florida RV Resort offers you the opportunity to rent, lease, or own an RV site in beautiful Lake Placid, Florida. What do we usually hear? "You have a super friendly park!" Come and join our "circle of friends." 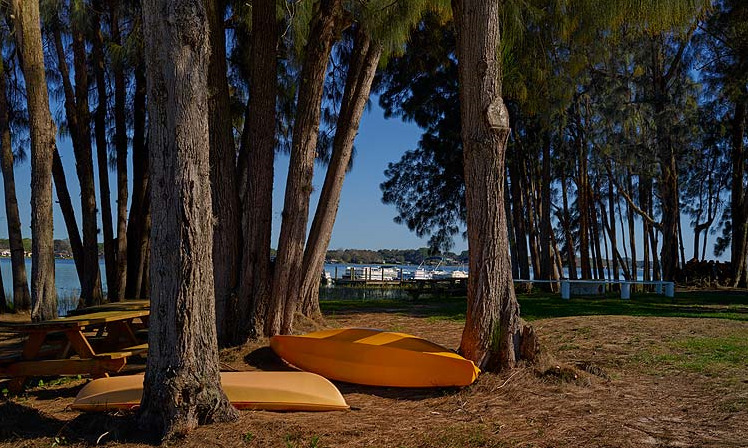 Camp Florida RV Resort, with its unique circular design gives you lots of space, first-class amenities, lake access, and beautiful weather. 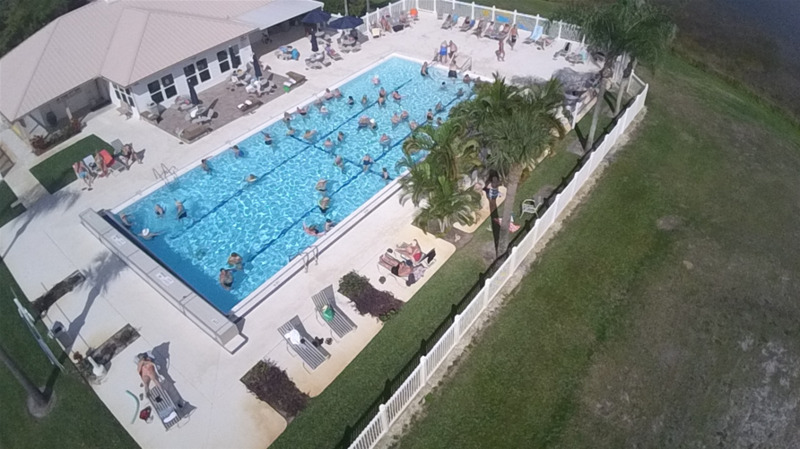 Our Olympic sized, heated, salt water pool is used year round. 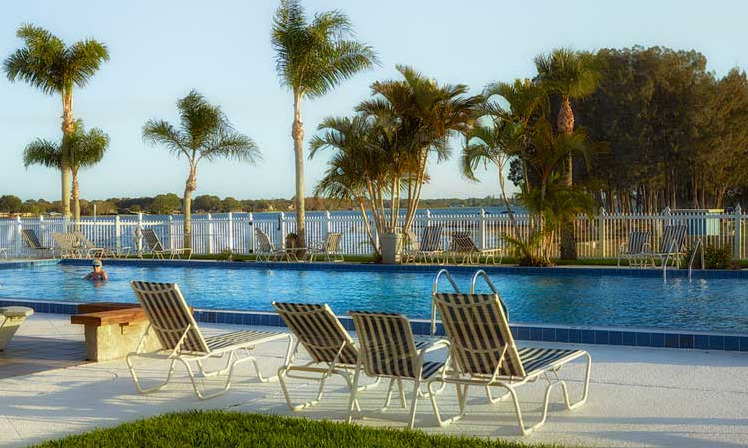 We have tennis/pickleball courts, shuffleboard courts, bocce ball courts, horseshoe pits, boat launch, boat storage, basketball net, and putting green. We also have a pool house with pool table, ping pong table, dart boards, and exercise room. 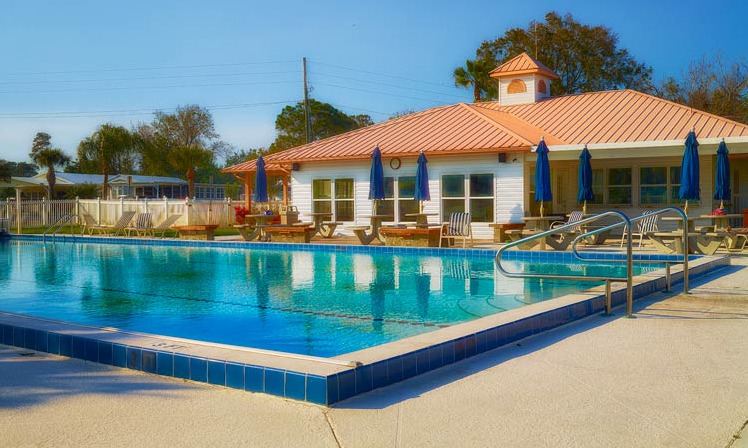 We have a 9,000 square foot clubhouse with lots of daily activities and entertainment in season. Adding to your convenience, there is a Winn Dixie grocery/liquor store right at our entrance and a Dollar General on the other side of our office. 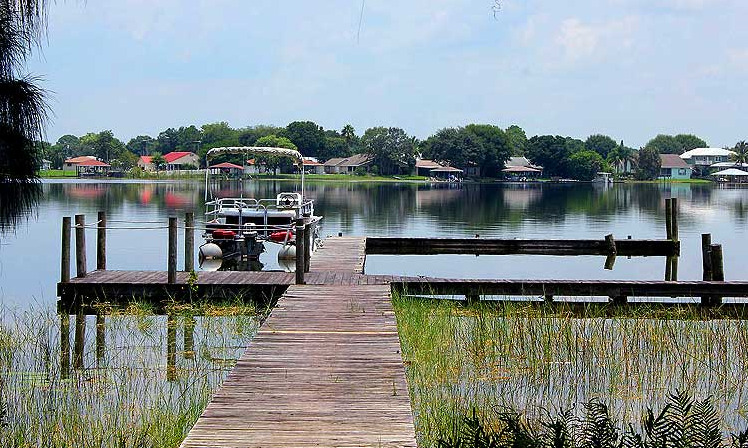 The area has 29 freshwater lakes, golf, shopping and dining nearby. Voted Reader's Digests' "most interesting town" in 2013, Lake Placid is known as the world's largest grower of caladiums, the town of murals, and its clown school. 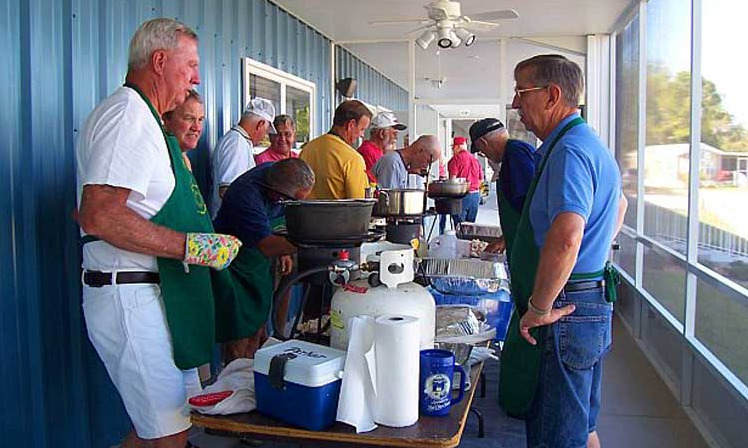 It has that small town feel, but big time friendliness.